I am one of the worst sales people you will ever meet, but I do know a lot about telling an honest and enthusiastic story. I also know a lot about customer happiness. I left the no-managers story out of the keynote this time and focussed on customer feedback, communicating inside out and automation. 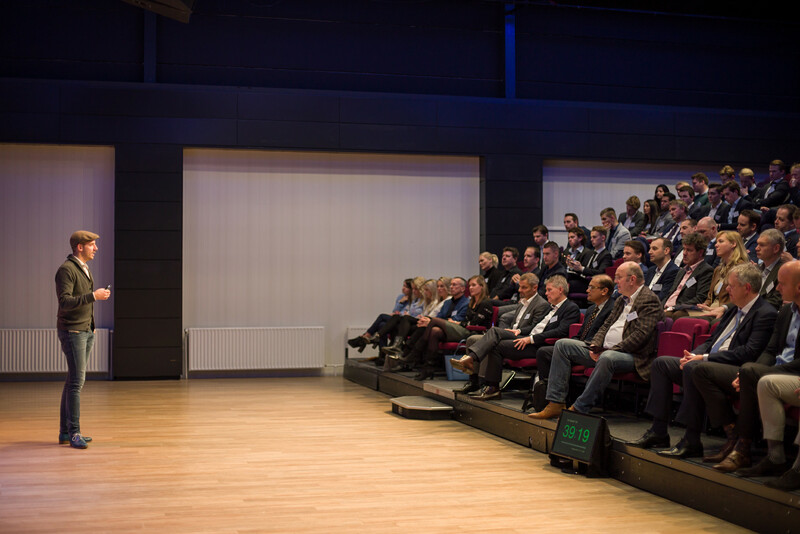 The visitors for the SMA Noord sales event where an awesome and enthusiastic crowd and I want to thank you for giving me the opportunity to speak here.